The Kashmirians are stout, well formed, and, as the natives of a country lying in the thirty-fourth degree of latitudes, may be termed a fair people; and their women in southern France, or Spain, would be called Brunettes. But, having been prepossessed with an opinion of their charms, I suffered a sensible disappointment; though I saw some of the female dancers most celebrated for beauty, and the attractions of their profession. A coarseness of figure generally prevails among them, with broad features, and they too often have thick legs. Though excelling in the colours of their complexion, they are evidently surpassed by the elegant form and pleasing countenance of the women of the western provinces of India. 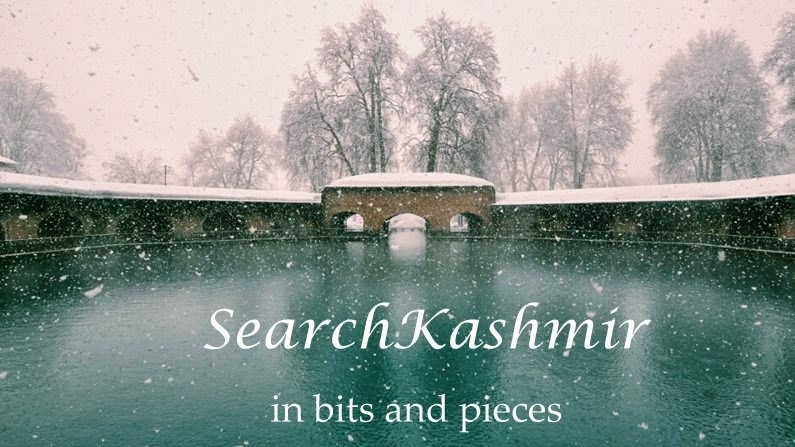 The focus was now shifting towards looking at Kashmiri beauties in a more ‘realistic’ manner. 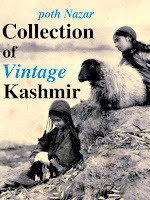 Francois Bernier, who can rightly be blamed for spreading a favorable opinion of the Kashmiri beauty, in spite of all his cleaver stratagems for seeking beauty, failed to notice the legs. If comments made by Forster can be termed unfavorable, then the comments made, around fifty years later, by Frenchman Victor Jacquemont, can be termed outrightly rude.